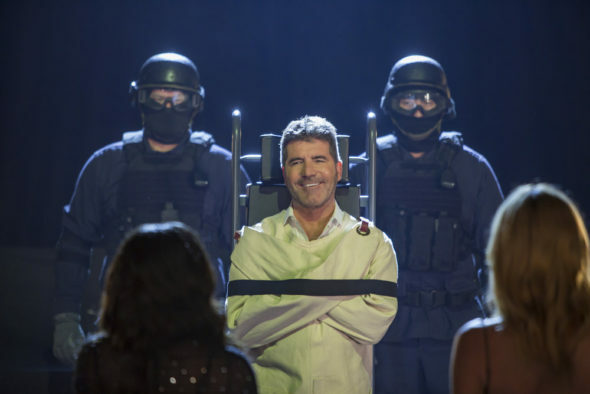 Tuesday, May 31, 2016 ratings — New episodes: America’s Got Talent, Maya and Marty, 500 Questions, Hotel Hell, Coupled, Person of Interest, and Containment. Reruns: Fresh off the Boat, NCIS, NCIS: New Orleans, and The Flash. POI’s 100th episode blew me away.